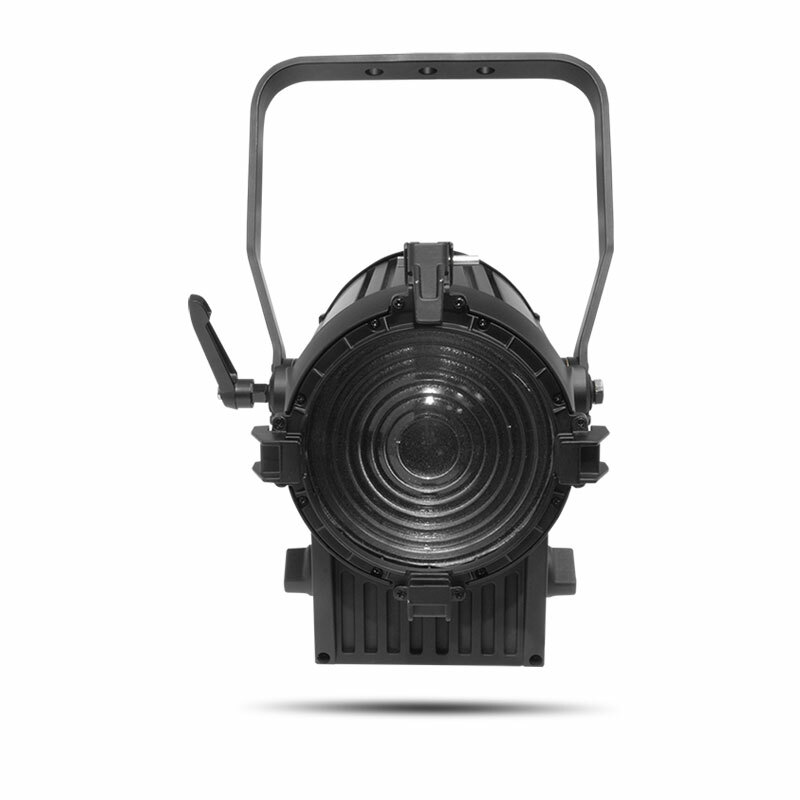 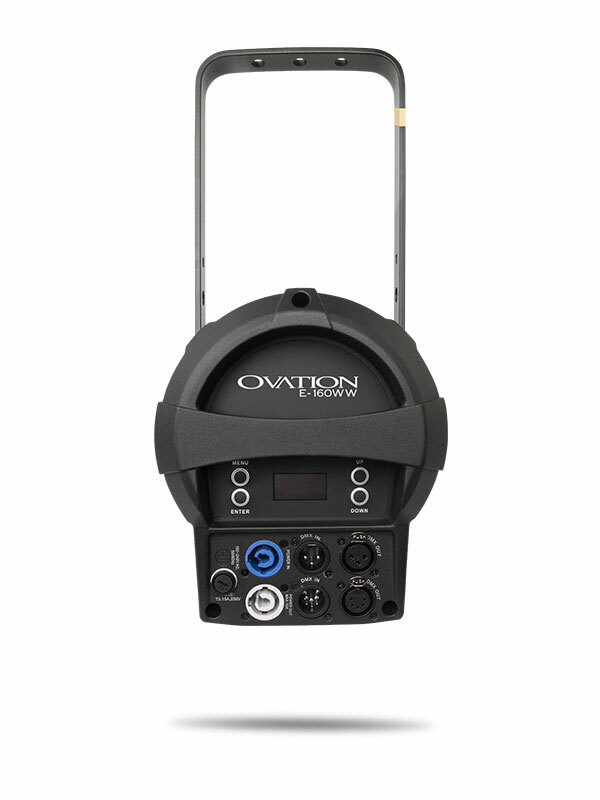 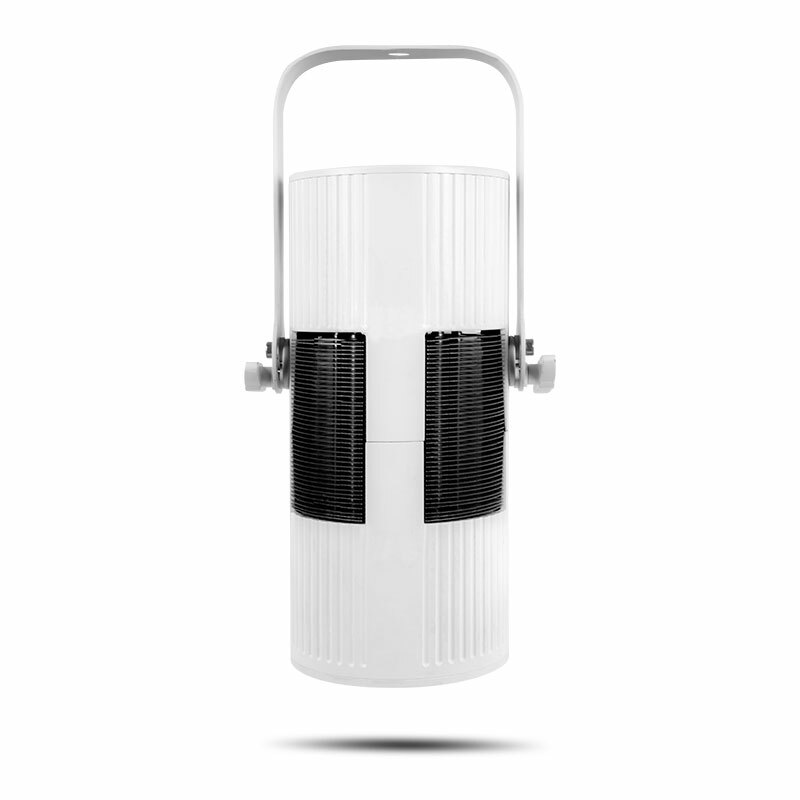 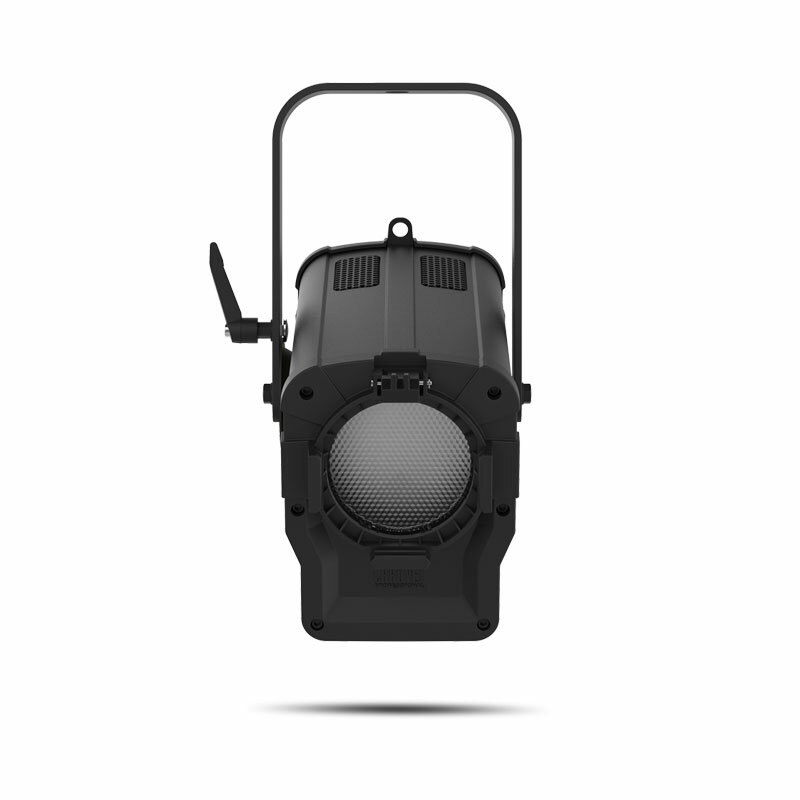 Ovation E-160WW is an energy saving wonder with an output that rivals a tungsten 575 W light source, yet draws only 100 W of power. 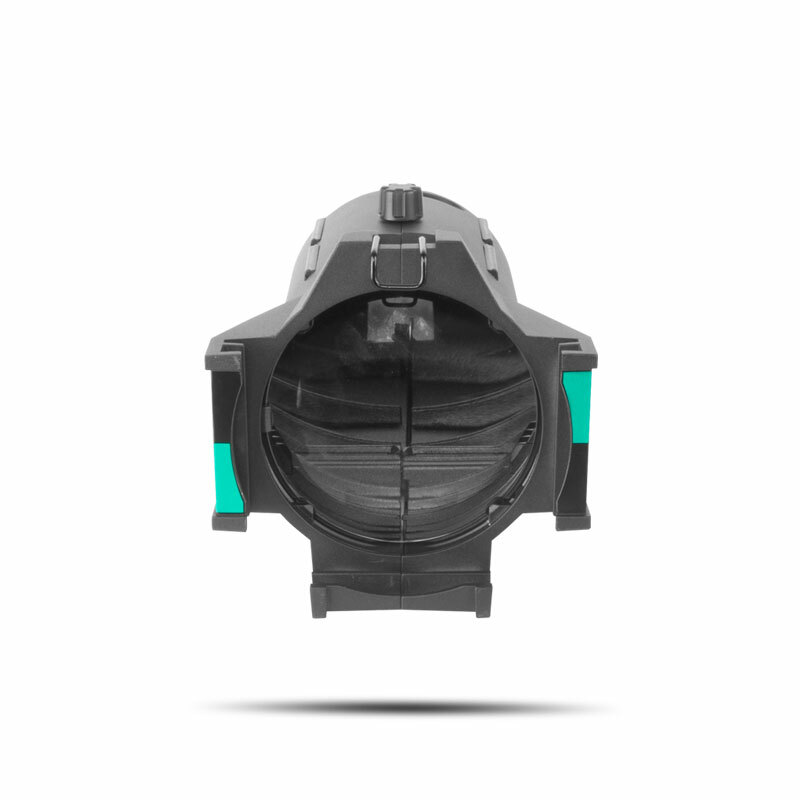 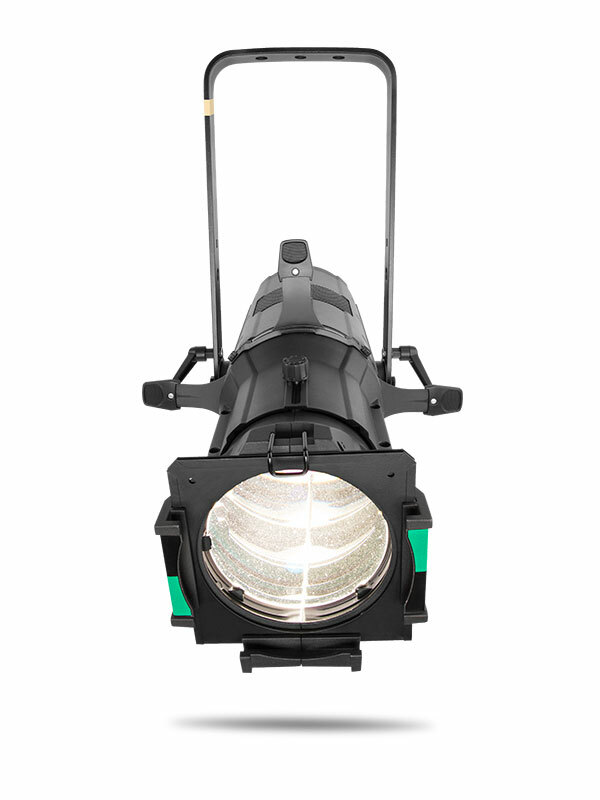 Dimming is extremely smooth, down to the very bottom of the curve. 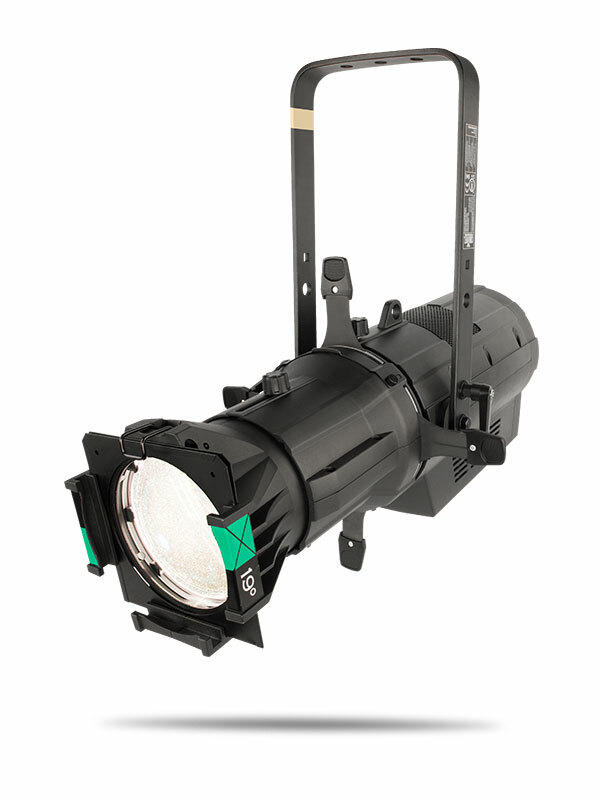 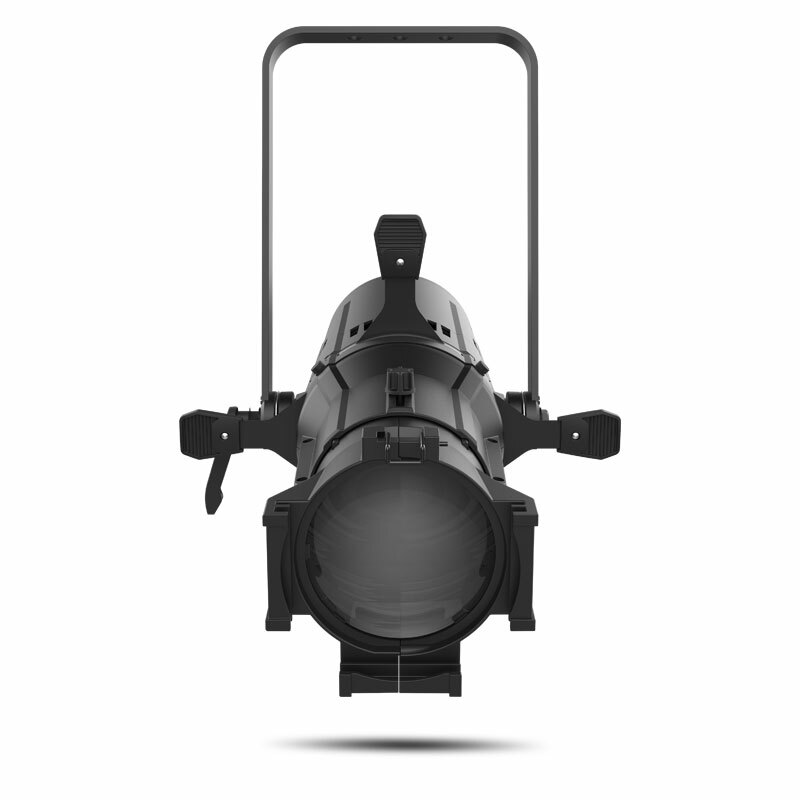 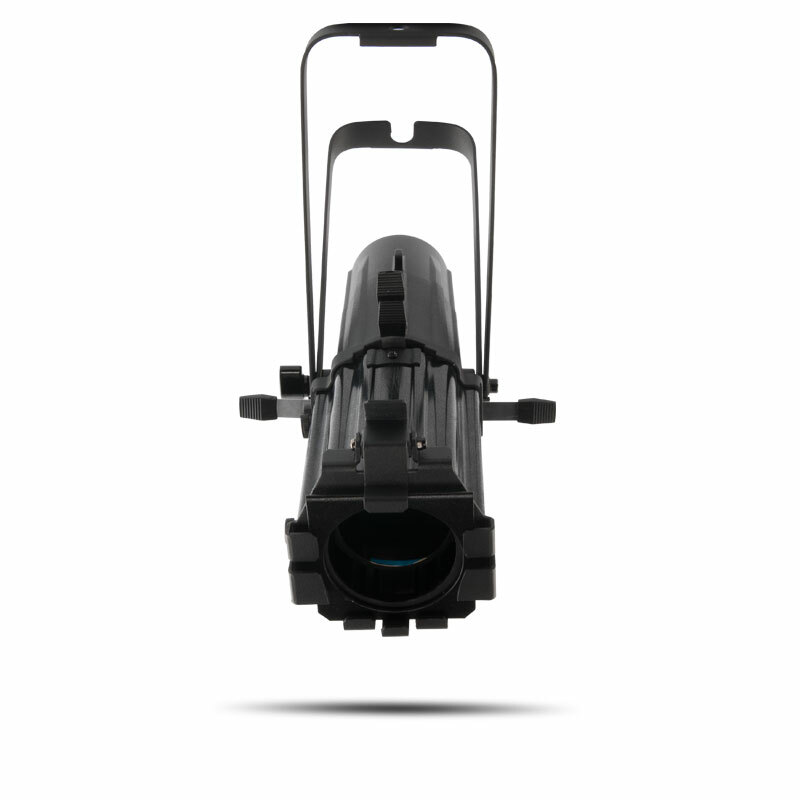 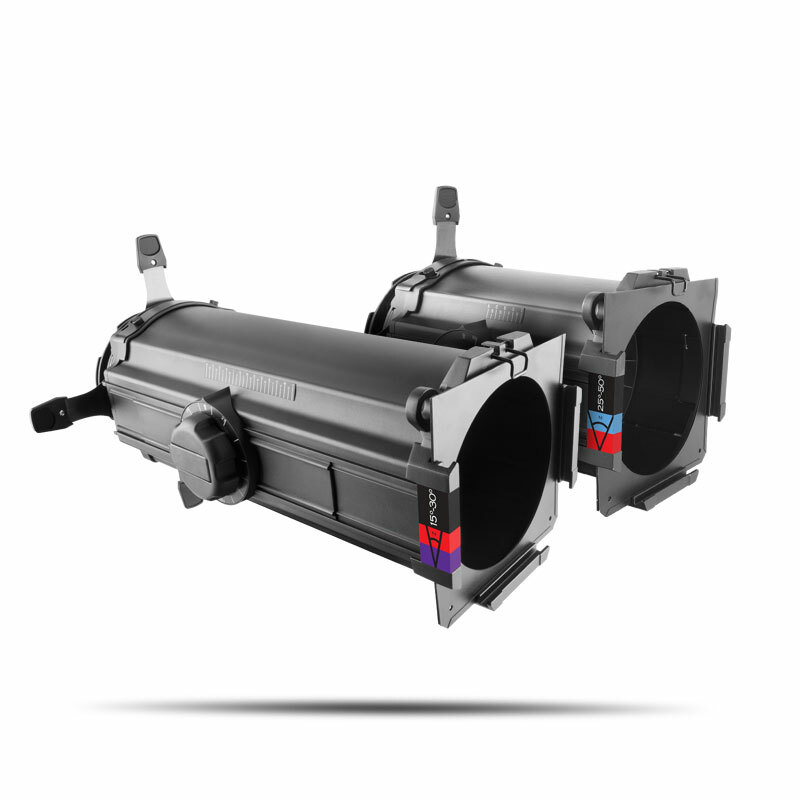 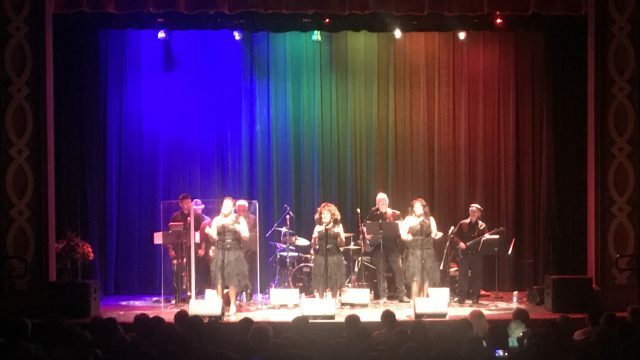 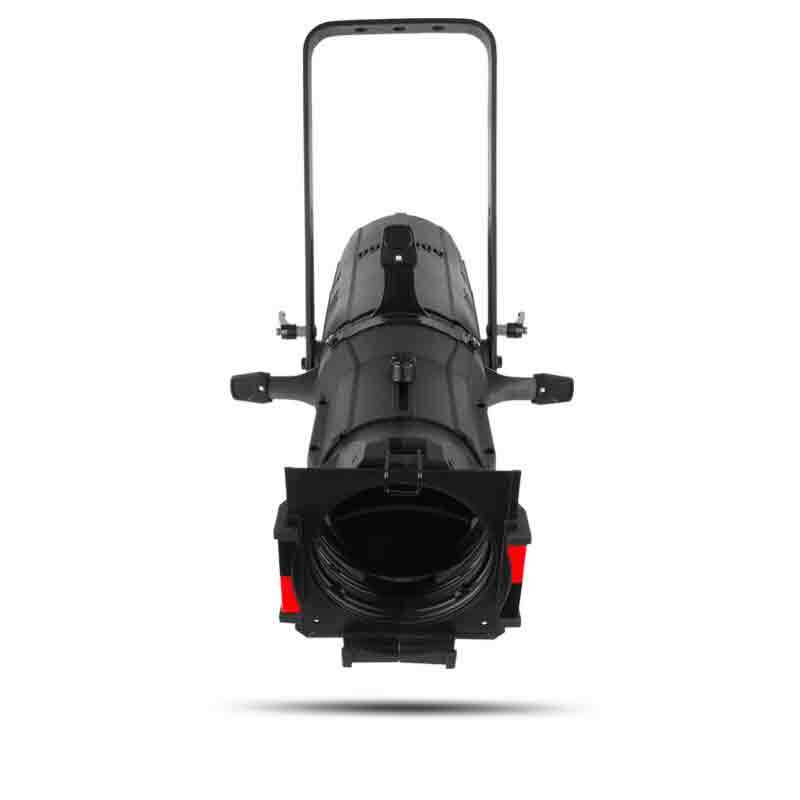 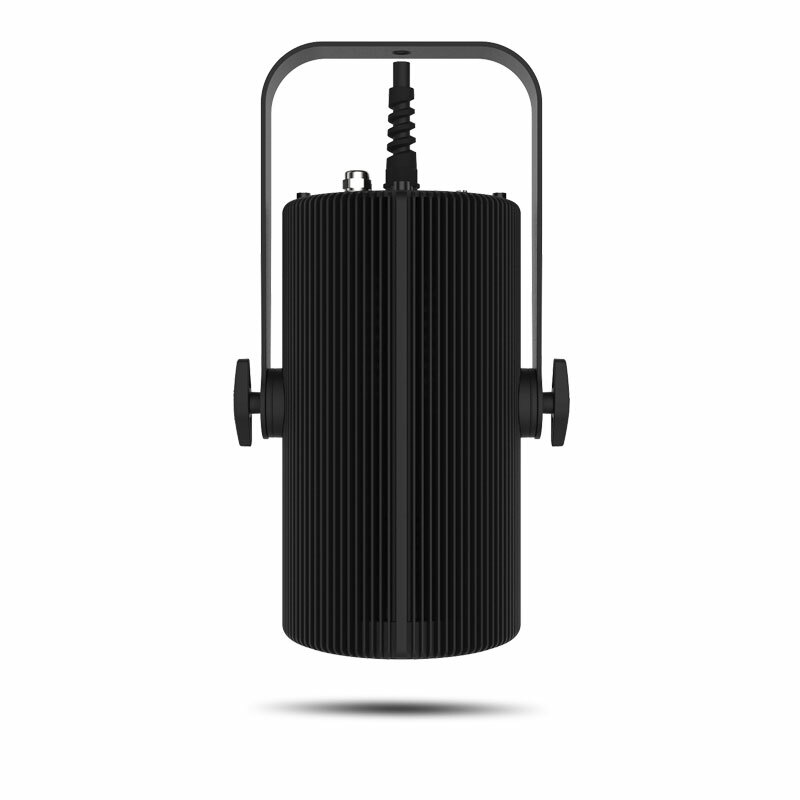 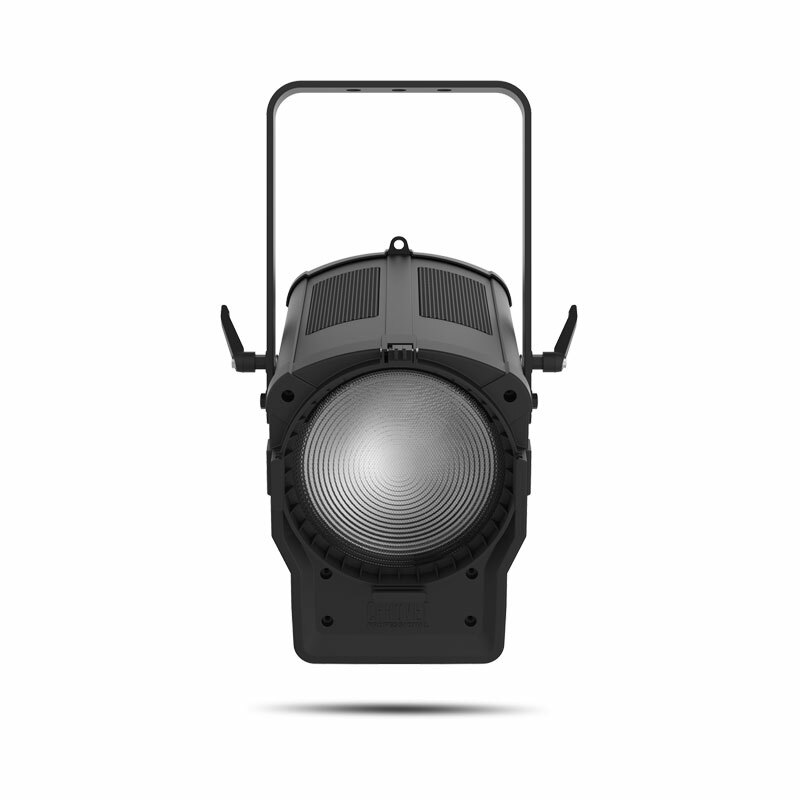 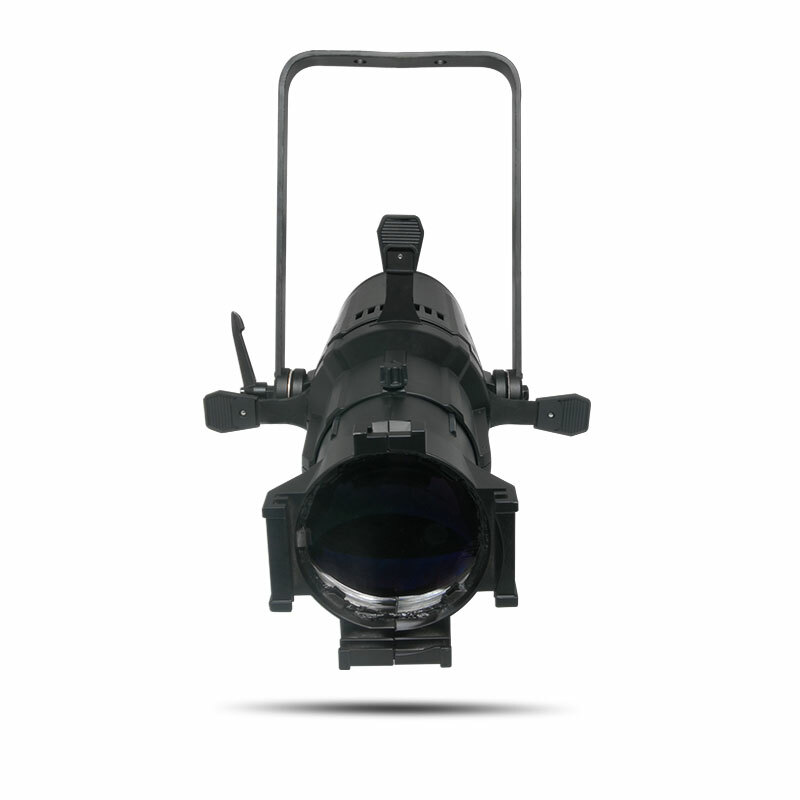 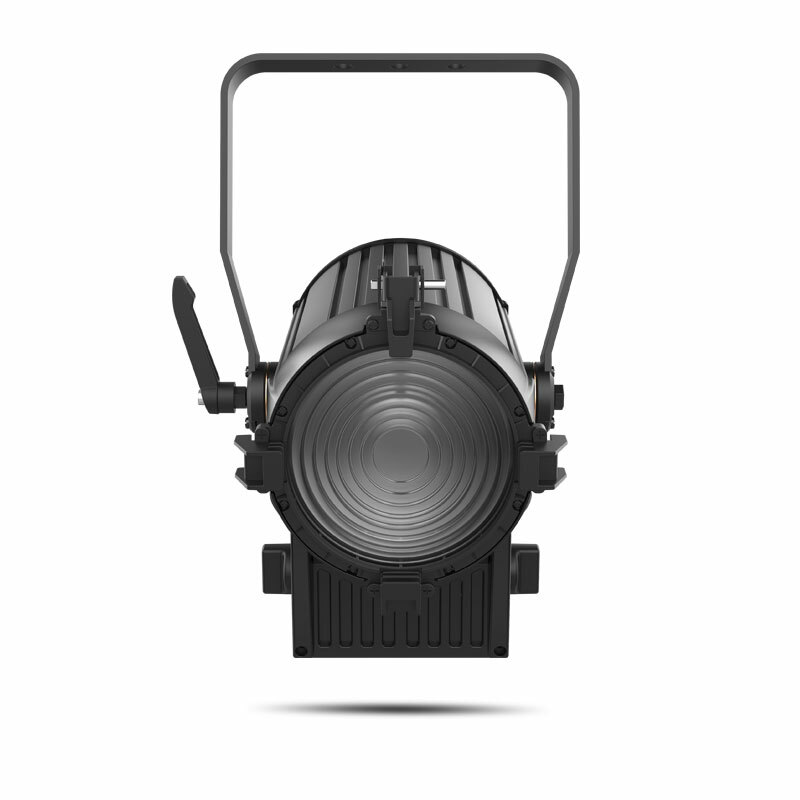 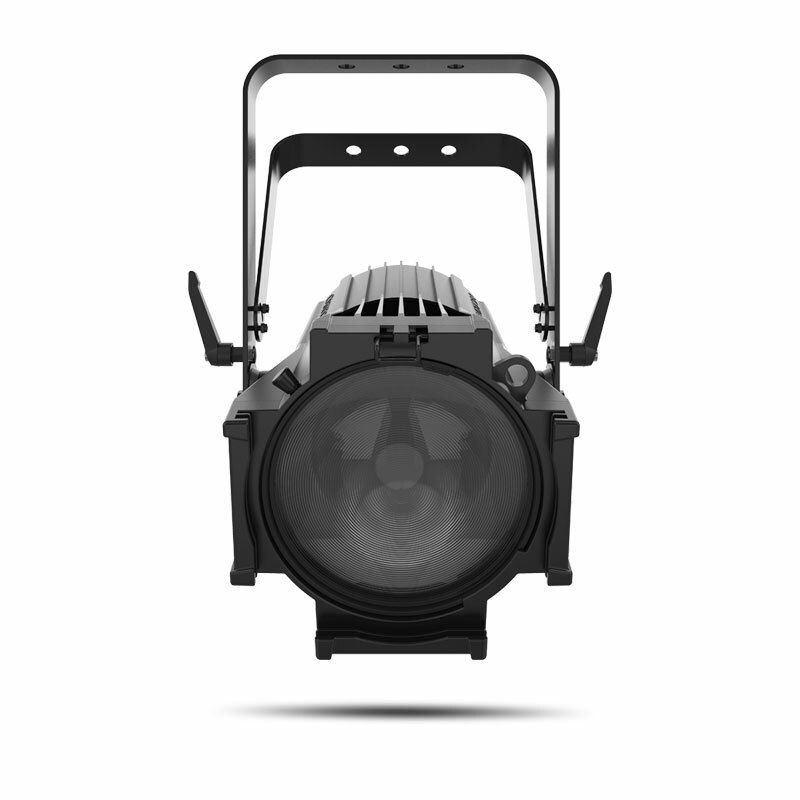 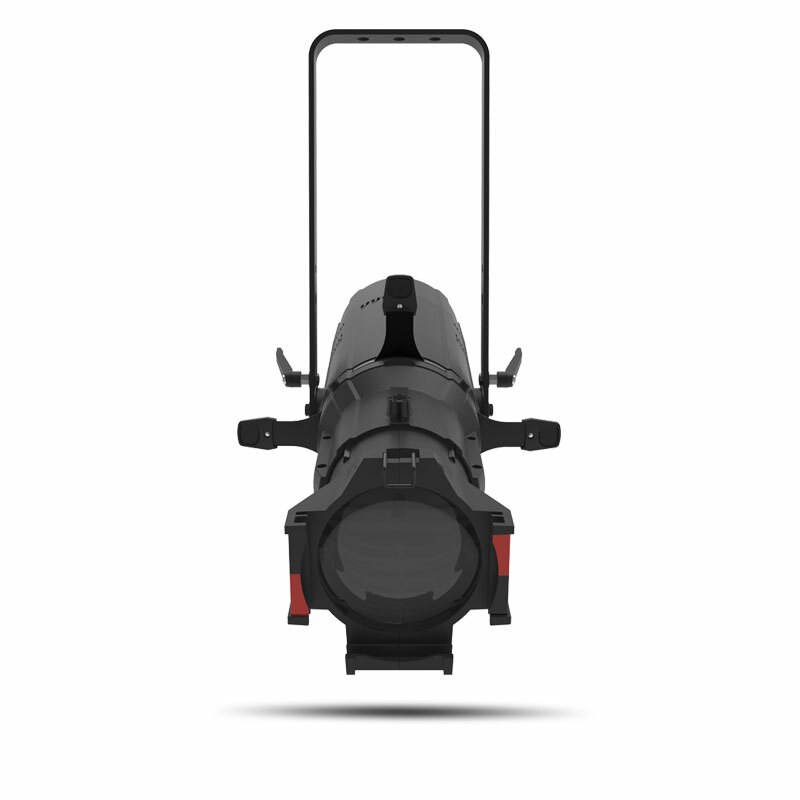 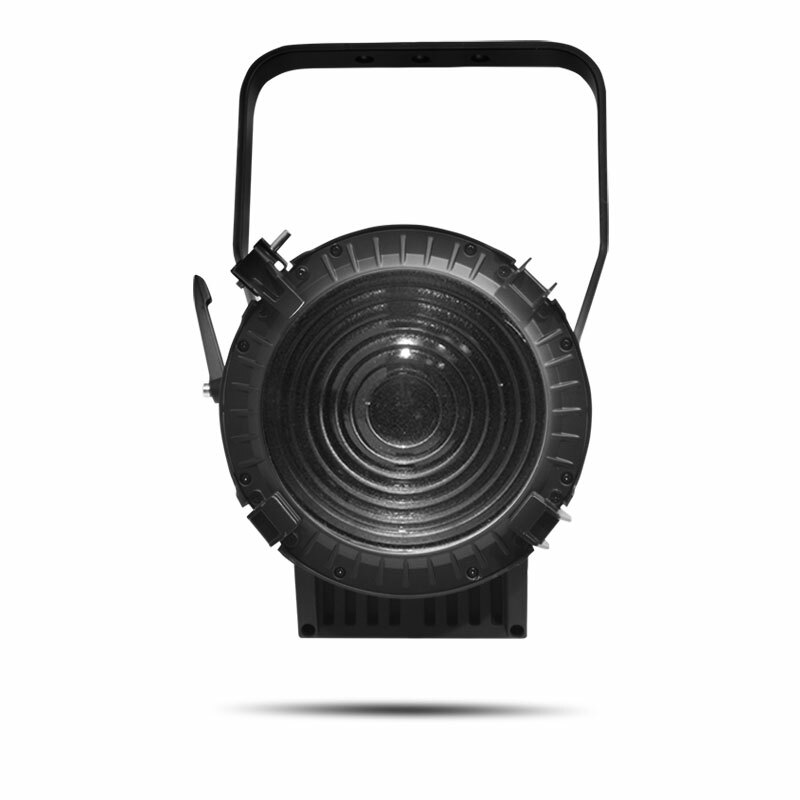 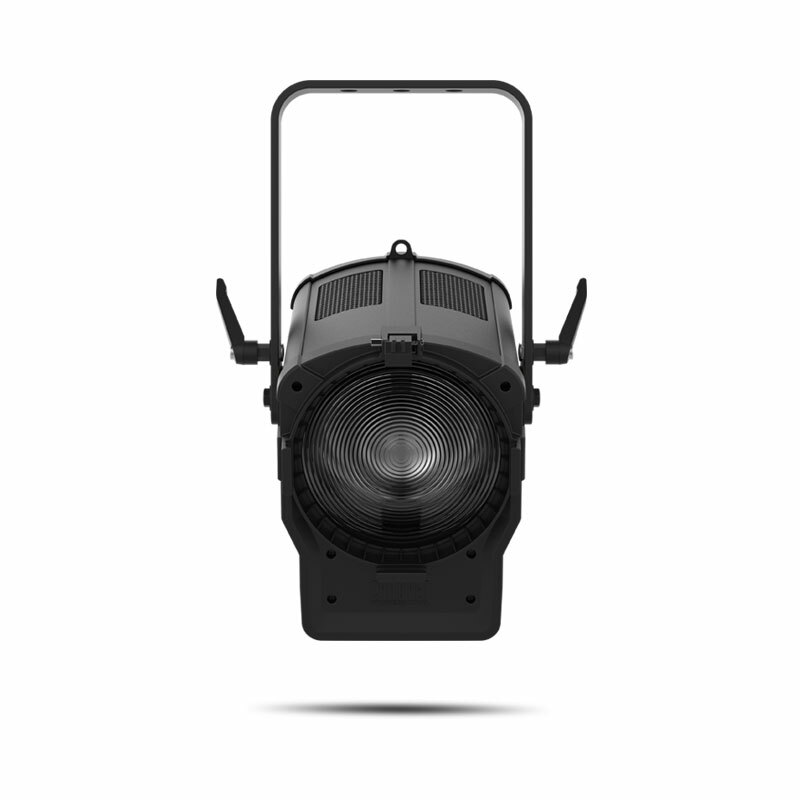 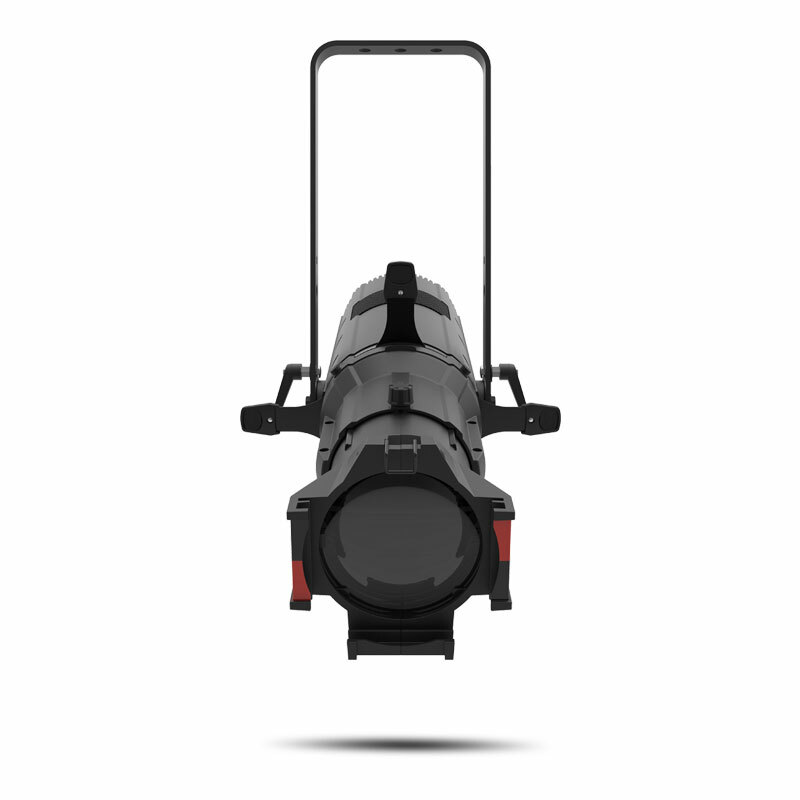 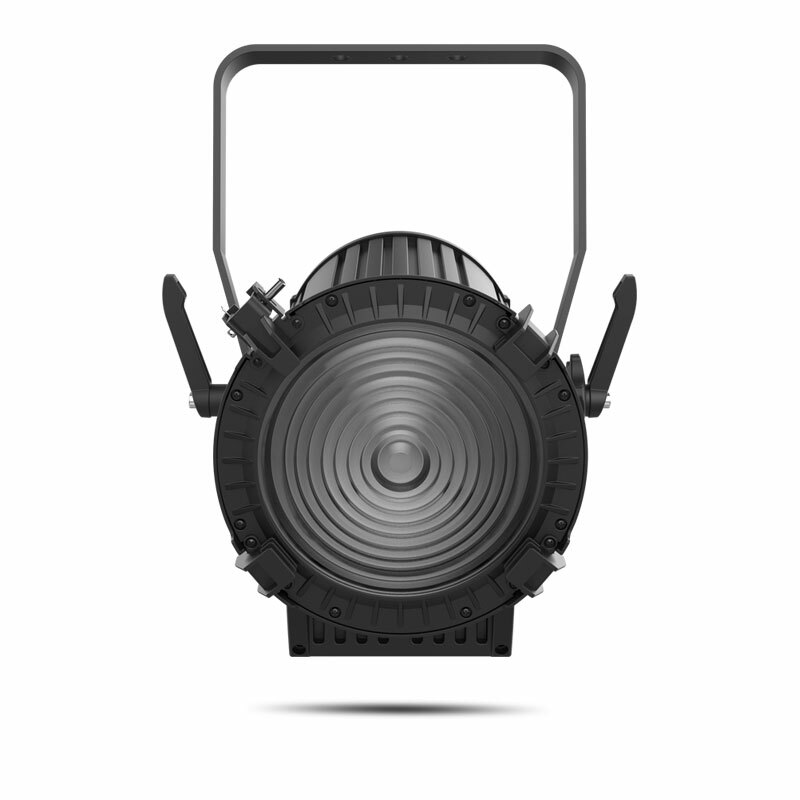 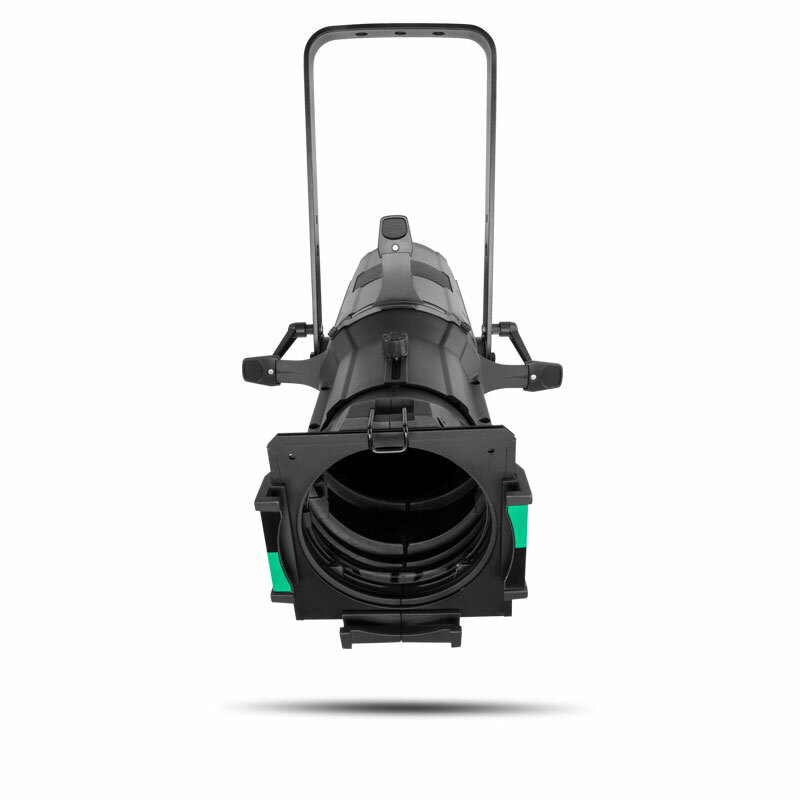 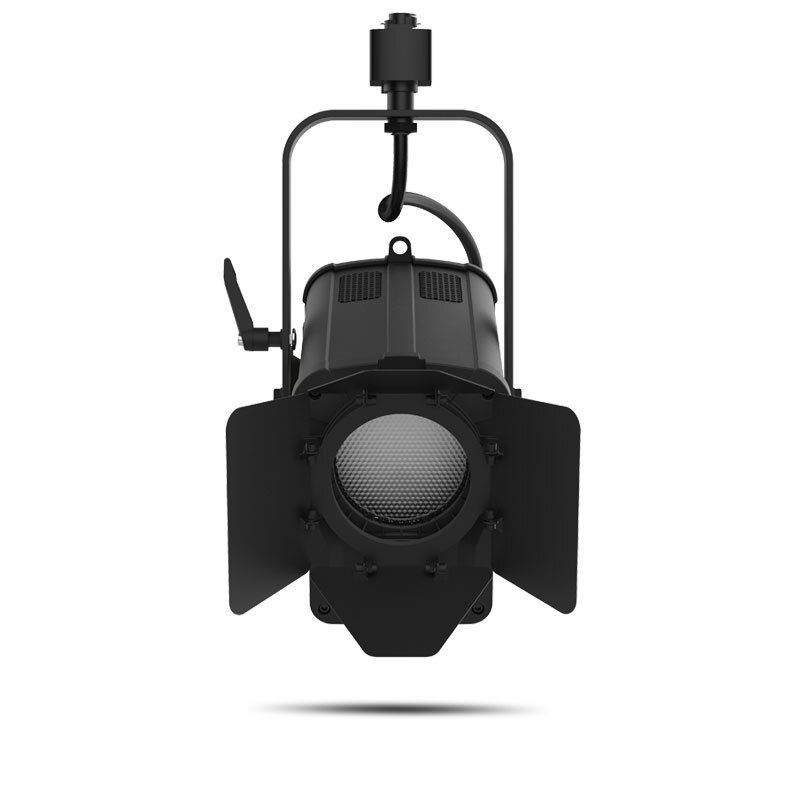 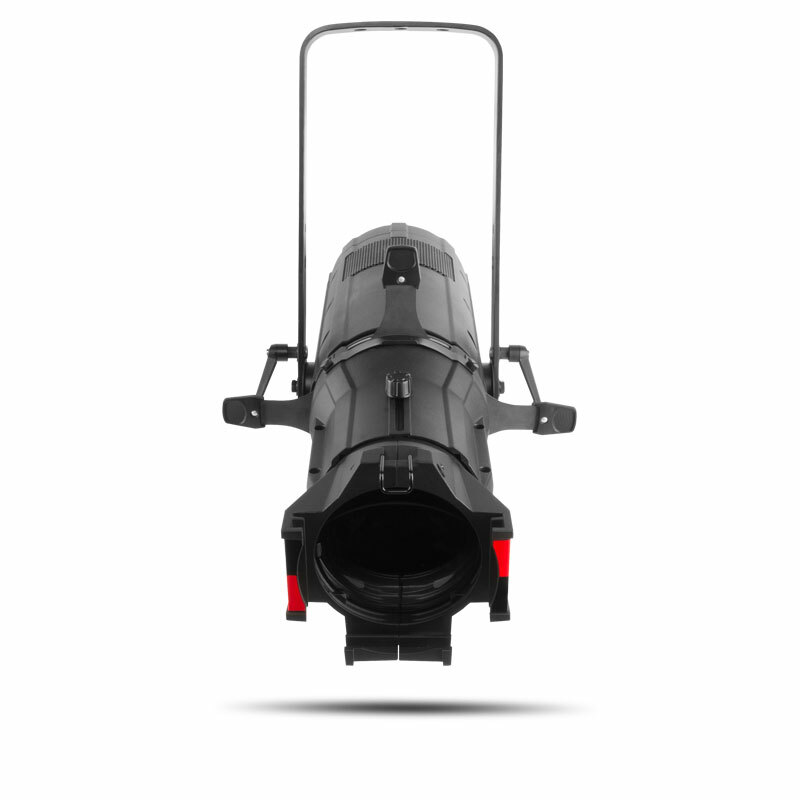 This virtually silent ellipsoidal projects a flat and even field of light for superior gobo projection. 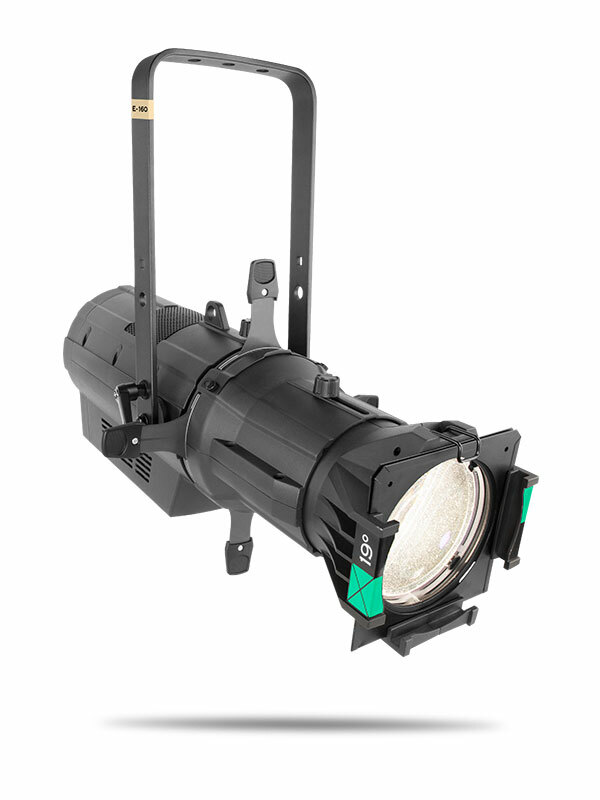 Control options include selectable PWM, RDM, and onboard dimming curve selections.